Infinera, a provider of Intelligent Transport Networks, announced a number of new platforms within the award winning DTN-X Family designed to power cloud scale networks. With this announcement, Infinera is ushering in the next generation of Intelligent Transport Network architecture that blends the best of web scale technologies with the best of telco-grade technologies, yielding over 50 percent better total cost of ownership (TCO) over conventional networks. Infinera announced two new platforms, the XT-3300 and the XT-3600 meshponders, as well as significant upgrades to the XTC-4 and XTC-10 Packet Optical Transport Node (P-OTN) platforms. 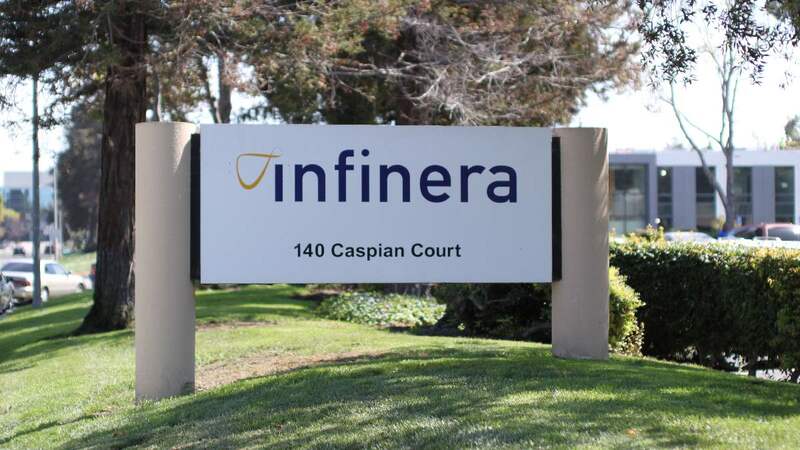 Infinera also announced the MTC-6 FlexILS chassis and 20-port super-channel Flexible Grid Reconfigurable Optical Add-Drop Multiplexer (FlexROADM), a key element within one of the most widely deployed flexible grid open line systems. The DTN-X Family platforms now integrate the ground-breaking Infinera Infinite Capacity Engine featuring the Advanced Coherent Toolkit. The new server-like DTN-X XT-3300 and XT3600 are the industry’s first meshponder platforms, which combine sliceable photonics and muxponder functionality to deliver hyper-scalability up to 2.4 terabits per second (Tb/s) along with fine-grained granularity for optical mesh networks. The server-like small form factor meshponder platforms, developed from experiences in the web scale market, seamlessly interoperate with the chassis-based DTN-X XTC switching platforms. The Infinera DTN-X XTC-4 and XTC-10 platforms have been upgraded to support 1.2 Tb/s per slot and more than double the switching and transmission capacity through non-disruptive, inservice upgrades. The new DWDM modules, powered by the Infinera Infinite Capacity Engine, co-exist with the deployed modules thereby offering complete investment protection. The DTN-X XTC now offers up to 12 Tb/s of non-blocking switching capacity and unlike competitive systems, have no tradeoffs between client side tributary capacity and line side capacity.